Oh, that's because it's Christmas Day, Dopinder. The greatest Christmas movie of all time was borne from a comic book that refuses to play by the rules. 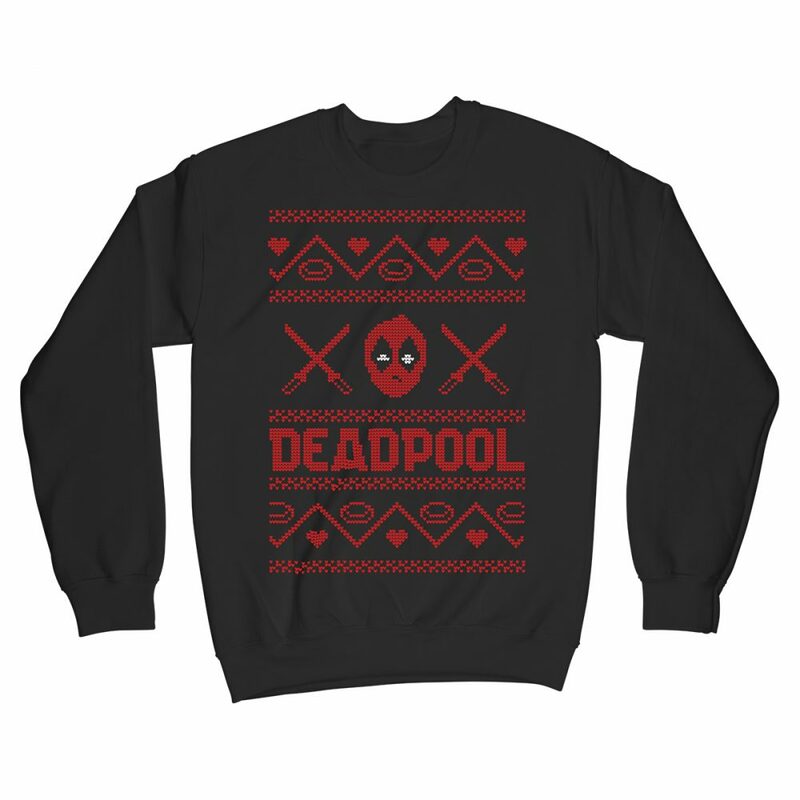 Similarly our festive Deadpool-inspired Christmas Jumper refuses to do what you tell it – cut off a sleeve and it’ll just grow back*.